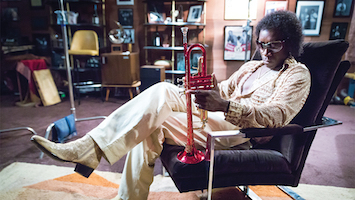 Director Don Cheadle casts himself as the reclusive jazz-trumpet icon Miles Davis in this wild 1970s crime caper biopic. After crafty journalist Dave Braden (McGregor) doorsteps the creatively exhausted Miles, the pair embark on a quest to retrieve a stolen session tape. 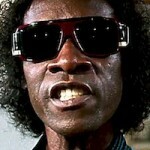 Davis also attempts to recapture his inspiration to make music, while reminiscing on his marriage and early career. 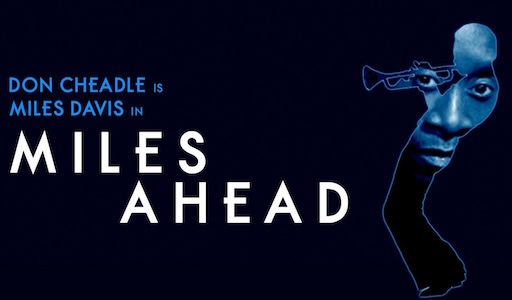 Cheadle easily embodies Miles’s character, delivering an expressive and stimulating portrayal alongside McGregor as the relentless Rolling Stone writer. A Trailer, ‘official’, but the US version, is below.